Adamawa State Polytechnic, Yola shuns ongoing ASUP strike. Management directs all lecturers and students of the institution to resume on Monday. 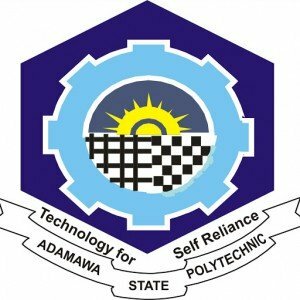 The management of Adamawa State Polytechnic, Yola has shunned the ongoing strike by the Academic Staff Union of Polytechnics (ASUP) and directed all lecturers and students of the institution to resume on Monday, next week. 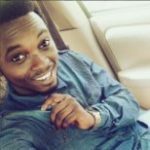 However, the ASUP chairman of the polytechnic, Comrade Coleman Goji called on the both lecturers or students to disregard the directive, saying the strike will not be called off until their demands were met. Addressing journalists at a press conference in Yola, the rector of the polytechnic, Professor Umar Bobboi, said the striking lecturers would not be allowed to hold the institution to ransom. He added that the state government has directed the institution to pay SIWES allowance arrears to academic staff effective from August 2011 to July 2012 using internally generated revenue and the payment has already commenced. Bobboi enumerated his achievements to include accreditation of 19 NBTE approved programmes, affiliation of nine programmes with universities, rehabilitation of male and female hostel blocks, construction and furnishing of a 600 seater capacity classroom using IGR among many others.